September 12, 2018 Sorry, that Halo 5 PC port is still not on the way. Once again, rumours have swirled about Halo 5 PC release thanks to an unusual bit of official branding, and once again, Microsoft has confirmed that you’re not getting Master Chief’s most recent adventure on home computers. Sorry folks, you’ll have to wait until Halo Infinite to get your PC fix. The latest rumours came about thanks to a minor box art change on the console version, which changed from “Xbox One Exclusive” to “Xbox One Console Exclusive.” Videogame branding semantics being the mess that they are, “console exclusive” tends to imply that a game will be on only one console platform, but may still head to PC. 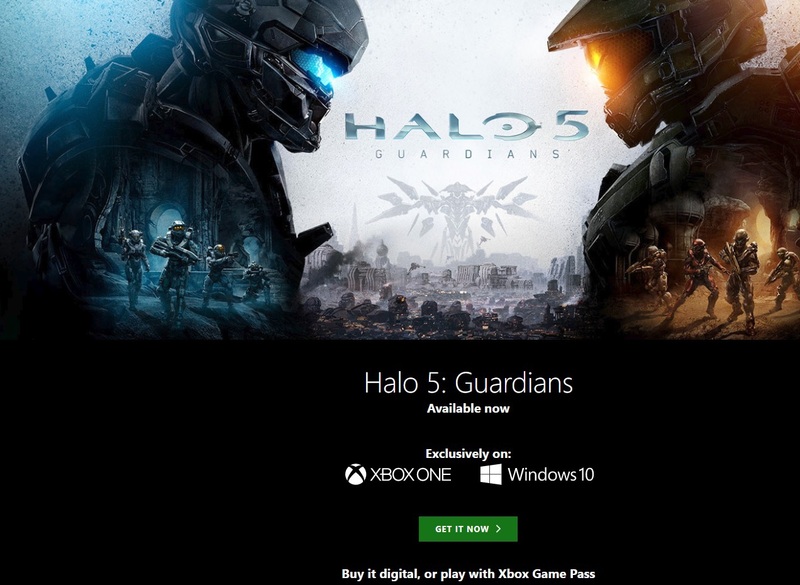 Given Microsoft’s recent investment in cross-platform gaming, it makes sense for Halo 5 to make the jump. Halo 5: Forge came to PC two years ago, but that was just a small portion of the full game. The next proper Master Chief adventure was announced at E3, and Halo Infinite will be coming to PC on the same day as its console counterparts, a first for the series.